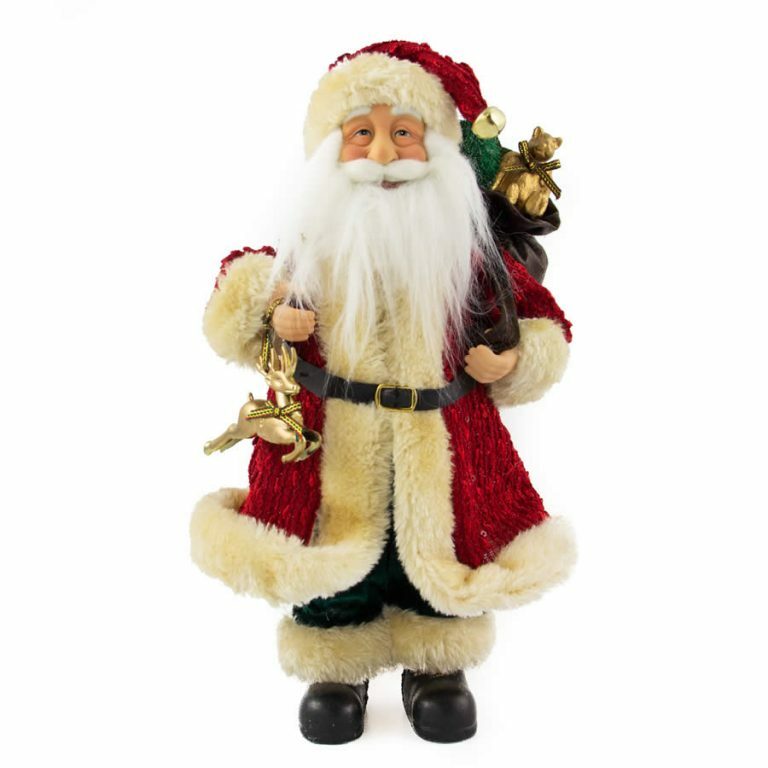 Christmas is about the simple joys and pleasures of the season, and what captures that more than Santa himself? 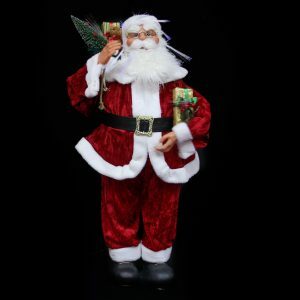 This fine resin Jolly Santa Sc Collectible epitomizes this spirit and festivity, while being a clever and charming figurine for your home, office, or work-space decor. 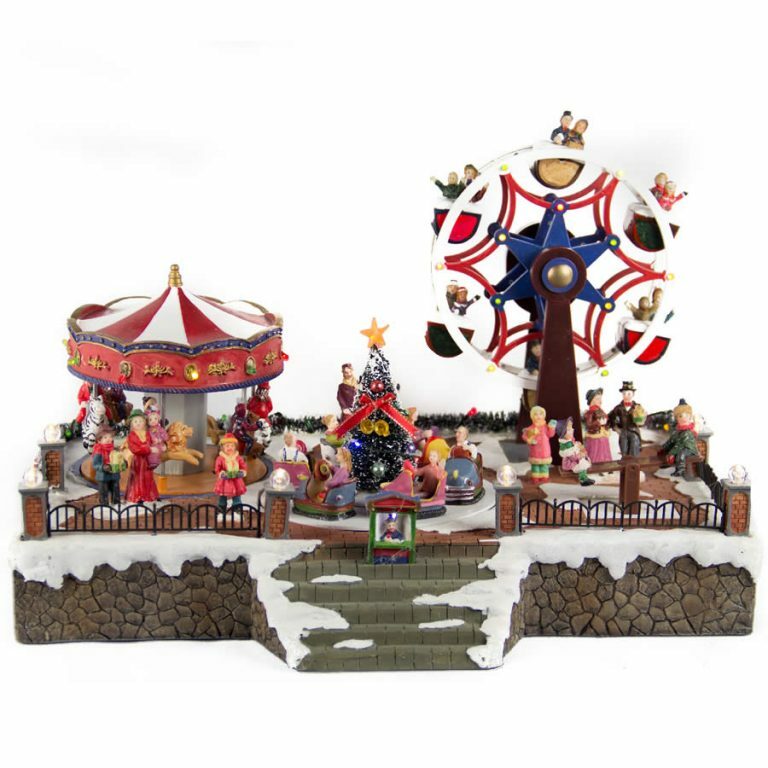 This fine fellow measures around 17cm wide by 17cm high, and is perfect to add to an existing collection or holiday display. He is detailed to captivate all who see him, and vibrantly coloured to stand out on his own. 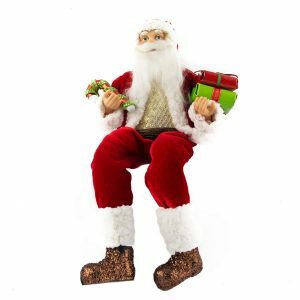 From his darling candy-cane striped socks to the bulging buttons on his suit, this little figurine is adorable and comical! 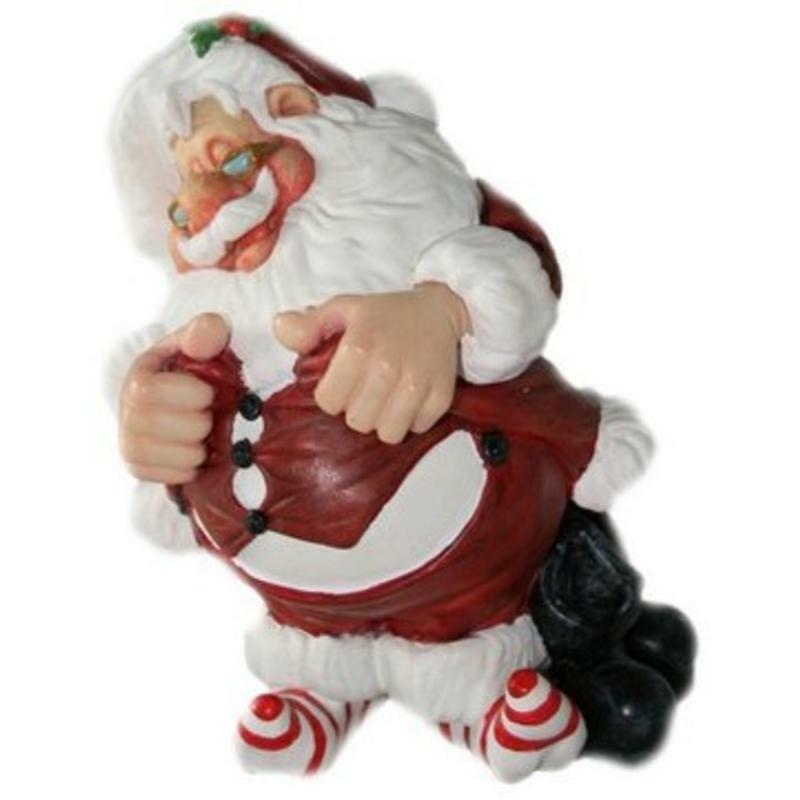 Santa has his eyes closed and rubs his round tummy, as if getting ready for his world-wide journey on Christmas eve. This would also be a great gift idea for those attending parties or exchanges, and would please a wide range of recipients from the very young to the very old. Add this festive little chap to your own desk, table, or tree to bring a warm and delightful element to any space this season!